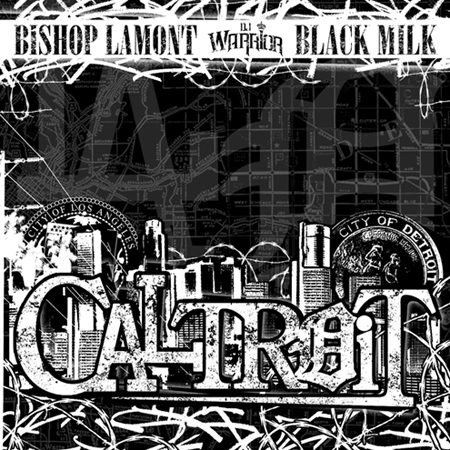 From that DJ Warrior's CALROiT Mixtape with Black Milk & Bishop Lamont. What's that? You feelin' it? Good, go download the the album 100% RIAA free and clear. FIRE. Shout's to the one and only DUBCNN. 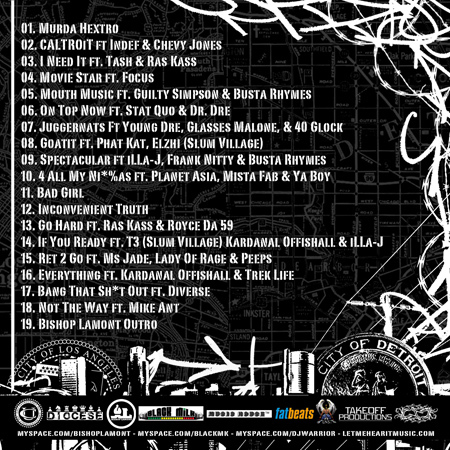 I'm about to listen to this joint while I wrap up the HoodHype re-design.... did I just say that out loud?